The ACT Broomball Association in conjunction with the Broomball Association of Western Sydney is pleased to announce the first annual Marshall-Hooper Cup. 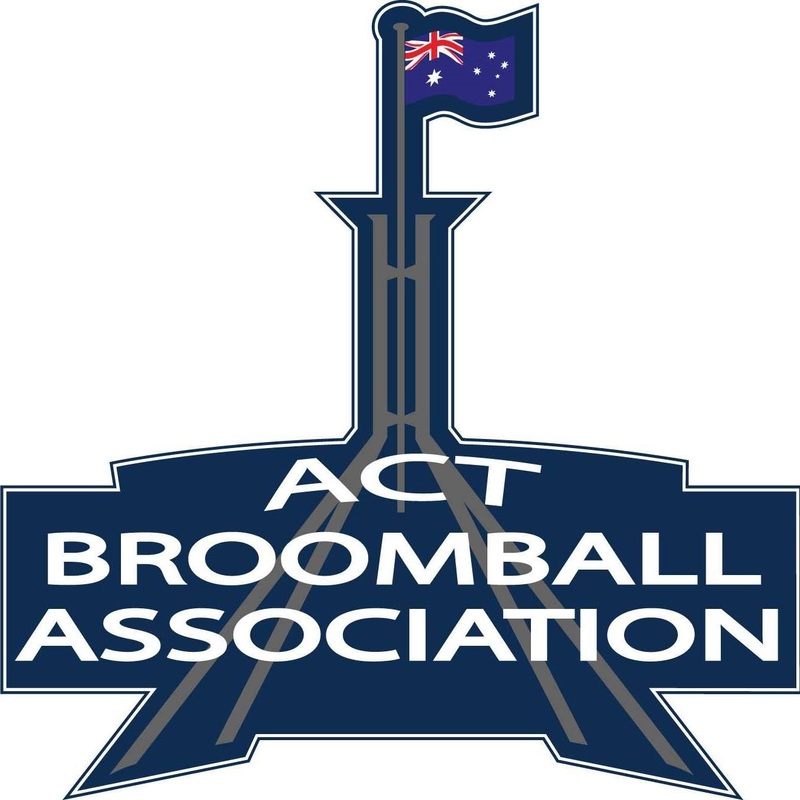 Canberra will host the first edition, with locations swapping annually, to be played out by the winners of the ACTBA Winter Competition and the BAWS Winter Competition. This first edition will be a hotly contested affair, with the Doonside Dirt Squirrels travelling to face the Stalkers on home ice. The battle is set for Sunday the 17th September at 7:45 am at the Phillip Swimming and Ice Skating Centre, 32 Irving Street, Phillip. Come and Try on directly after too!